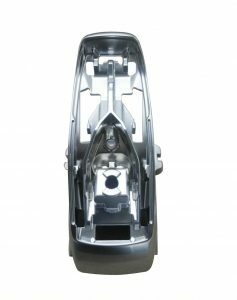 This part has a high level of fine detail and an excellent surface finish after plating. It is difficult to cast and ejection needs to be done carefully to avoid any deformation. 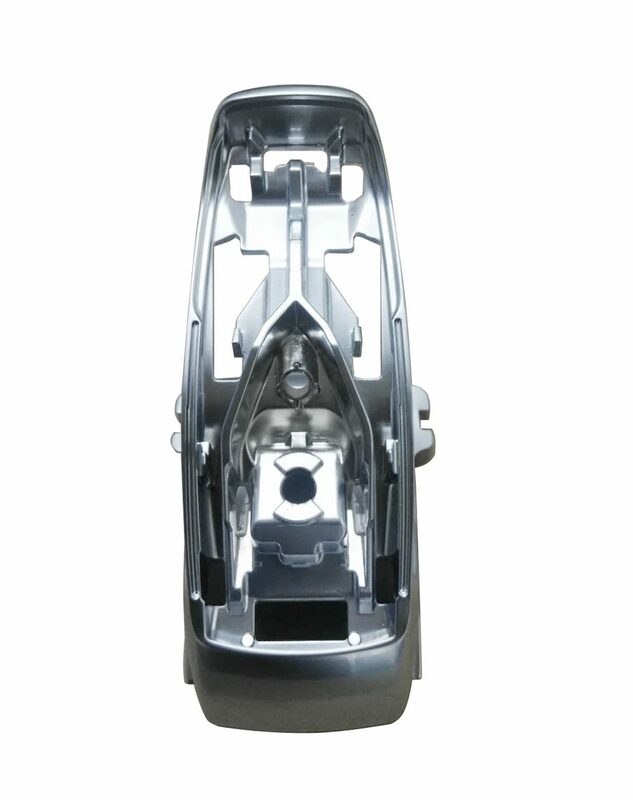 The casting process is very sophisticated with real-time mould temperature measurement to ensure the surface quality.